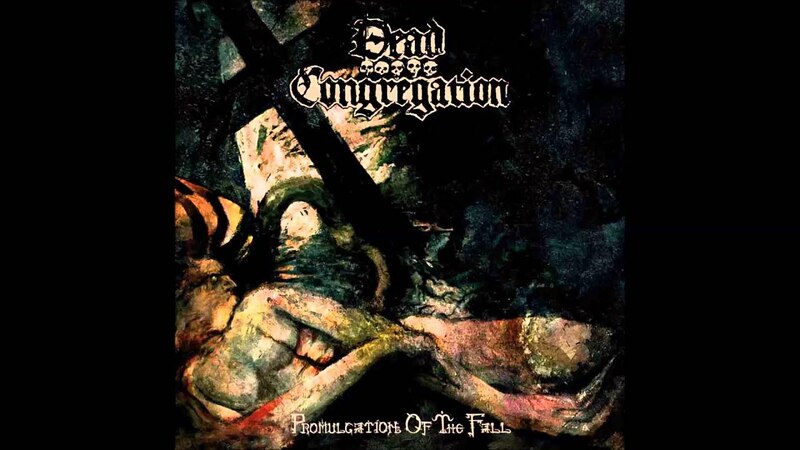 DEAD CONGREGATION is a band that has carried the death metal flag forward with utmost conviction, in an age filled to the brim with old school revivals spanning the gamut of the genres that fall under aforesaid broad term. Those of you who love DEATH metal for the right reasons (that is because you find something special in this transcendental word and its transformation to sound) don’t need us or anyone to tell you that this subgenre has just acquired a new and everlasting band. It´s mandatory to see this band live.